From the rear side cover: Perhaps the British did not produce the most successful tanks of the Second World War, but they certainly designed an extraordinary range of light, medium and heavy tanks along with many that were adapted for special purposes. This fascinating variety of military machinery is recorded in Pat Ware's photographic history. 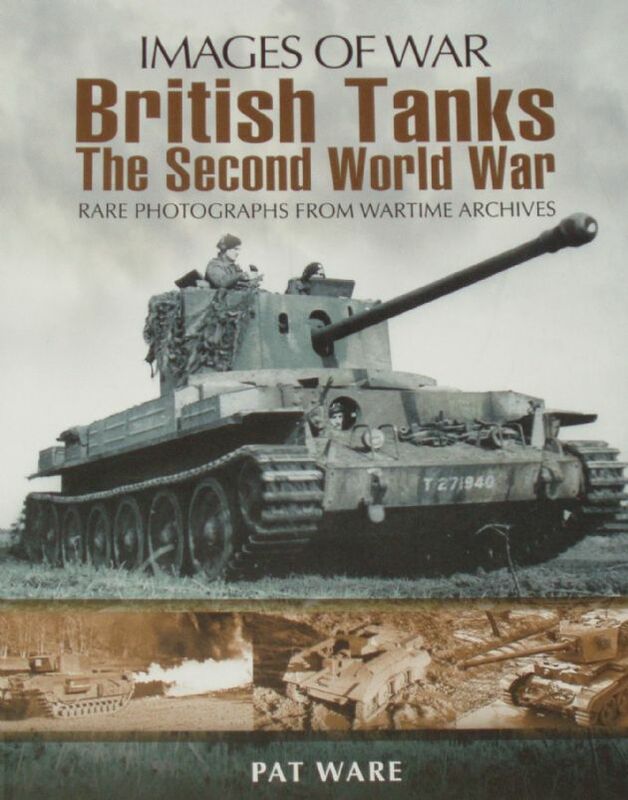 Using a selection of wartime photographs – supported by some modern photographs of preserved vehicles – he describes the origins of the tank in Britain during the First World War, looks at British tank development during the inter-war period and contrasts this with advances made elsewhere. All of the British tanks that saw service during the Second World War are described, among them the cruisers (Crusader, Cromwell, Comet), the infantry tanks (Matilda, Valentine, Churchill) and the US imports (Stuart, Lee/Grant, Sherman).